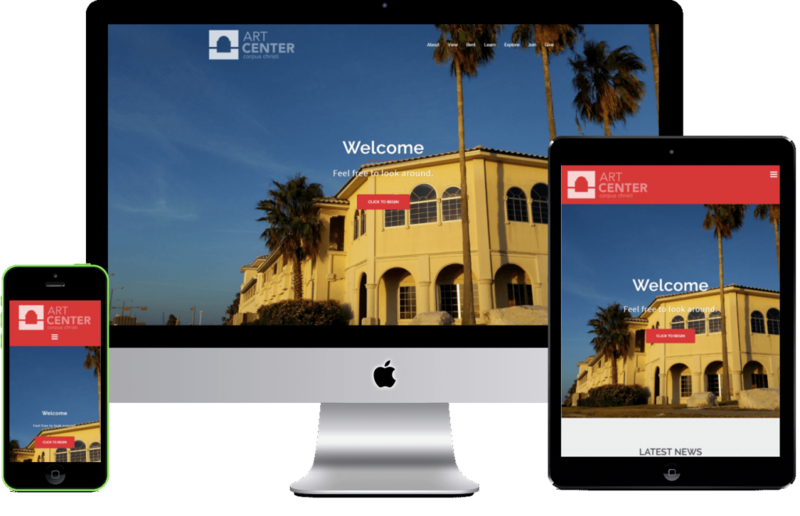 The Art Center of Corpus Christi is a 501(c)3 non-profit organization and relies on individual donations, dues, along with foundation grants to support the “free admission for everyone every day” policy, outreach programs and affordable art education programs open to all. They came to me with an unusual problem. Their site had been hacked in the past and as a result their database was corrupted. Their site was barely functional and many pages were not viewable. I had to go into the database and salvage as much as I could, things like posts and page content. This was my first full site build. Because of the scope of the website, 30 pages and over 250 images, I decided to same some time and them some money by using a prebuilt theme from aThemes. The trickiest part of this build was that it needed to be completely controllable by the Art Center staff. They didn’t want to see a shred of code. As a result I decided to use a page builder. While it still required a bit of training, it was far easier than teaching code. If you can use Microsoft Word, you can update the site.